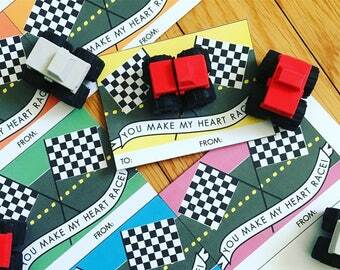 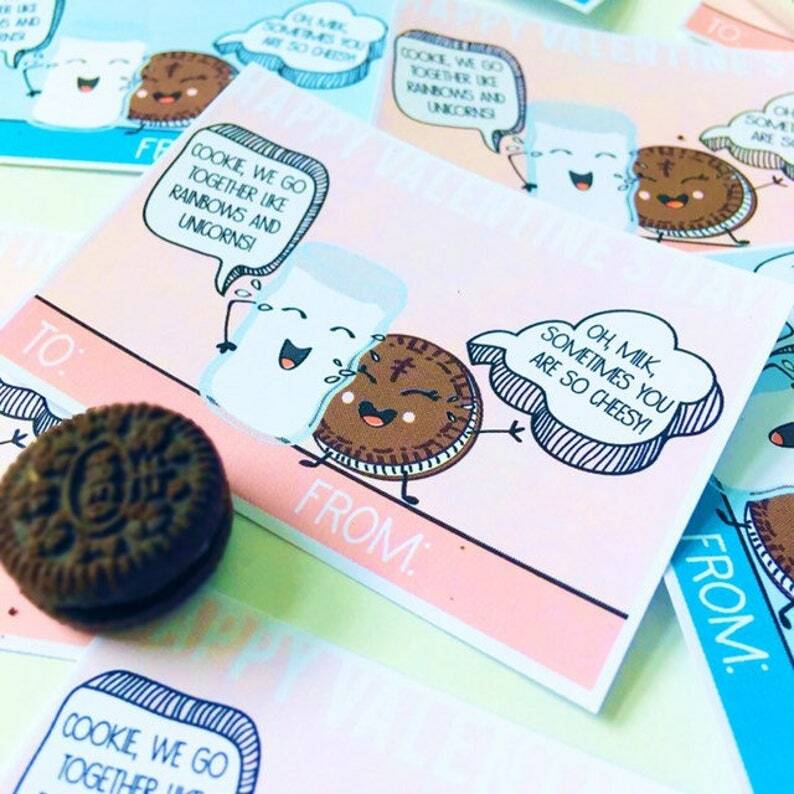 These Milk & Cookie Valentine Tags are simply too fun! 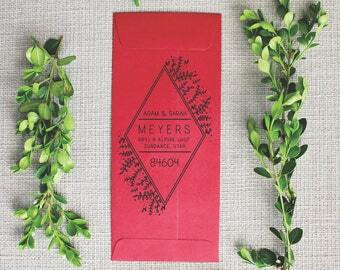 There are two color options (coral 9 labels and aqua 8 labels). 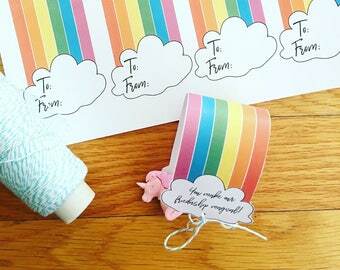 Each label measures to about 3.5 x 2.5 inches.